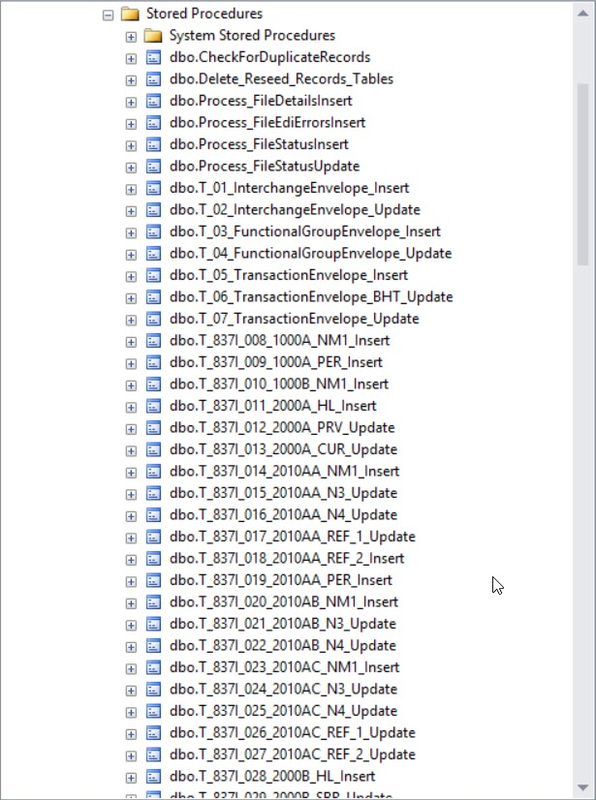 A SQL Server DDL script that creates a database that is a relational representation of the 5010 837I HIPAA transaction. Create an empty database. Name it. Copy and paste the contents of the script into a query window. Point to the newly created empty database and run the script. 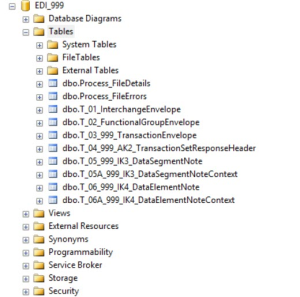 73 tables, 111 stored procedures and 4 user-defined functions will be generated to create a database that can store every loop, segment and data element found in an 837I 5010 X12 transaction. Since this product is SQL DDL source code - all sales must be final. Relational representation of the 837I IG. Unique, non-ambiguous intuitive table/field naming conventions. Single field system generated table key fields. Each loop is its own table. Each segment that can repeat more than one is its own table. 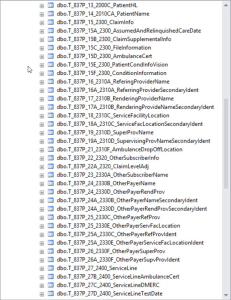 The database design can accommodate the storage of any valid data element found in any 837I HIPAA x12N transaction. 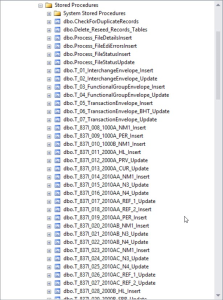 High performance stored procedures for data insertion and updates.